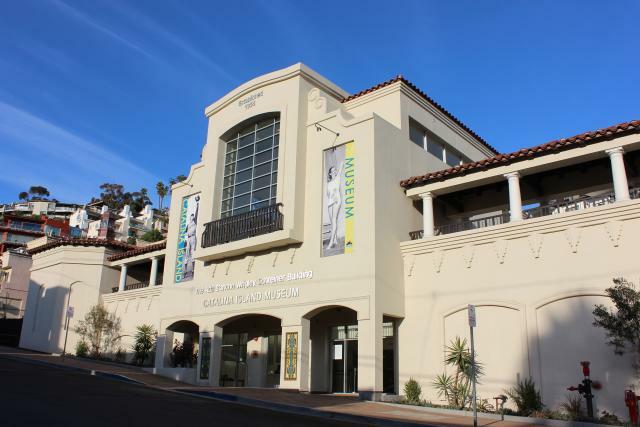 The new Ada Blanche Wrigley Schreiner Building of the Catalina Island Museum has been designed to provide a stunning backdrop for weddings, corporate events, outdoor dinners, birthday and anniversary parties, and receptions of all types. 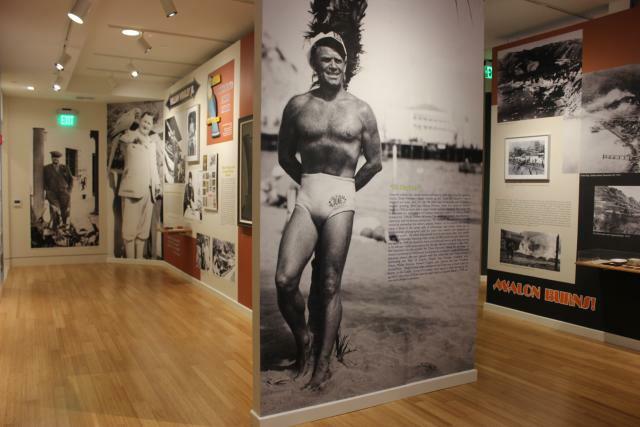 The museum is a breathtaking ensemble of old and new highlighting the immense history that the island offers as well as special traveling art exhibitions. The newly constructed 18,000 square-foot Ada Blanche Wrigley Schreiner Building offers five event spaces that can be booked singularly or in combination to accommodate up to 300 people. From intimate garden areas to spacious open-air plazas and a 100-seat amphitheater, the Catalina Island Museum is unlike any other venue on the island. 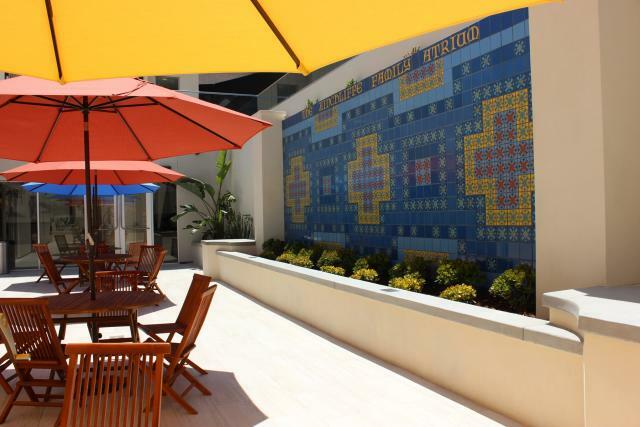 The modern architecture is coupled with the rich history of the island, creating the perfect space for guests. With it’s distinctive views of Catalina’s canyons and clear waters, the museum is an ideal setting for any event. 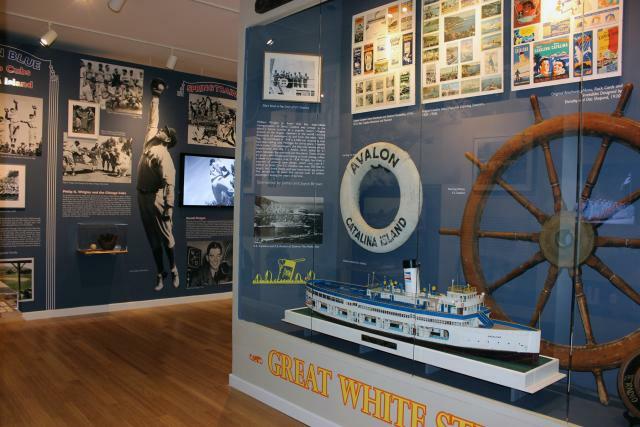 Unique among all other venues in Avalon, the museum’s galleries can be made available to guests attending the events. 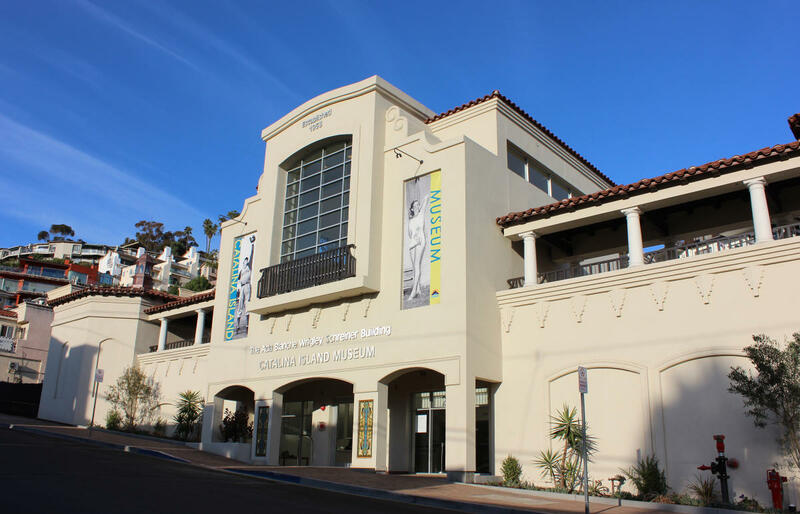 Have your next event at the Catalina Island Museum! We look forward to discussing all of your event needs.